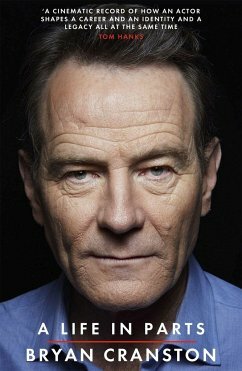 With BREAKING BAD, Bryan Cranston created moments that had the world on the edge of their seats and coined catchphrases that became famous all over the globe. Now, at last, we can learn of the man behind one of TV's most successful programmes ever. 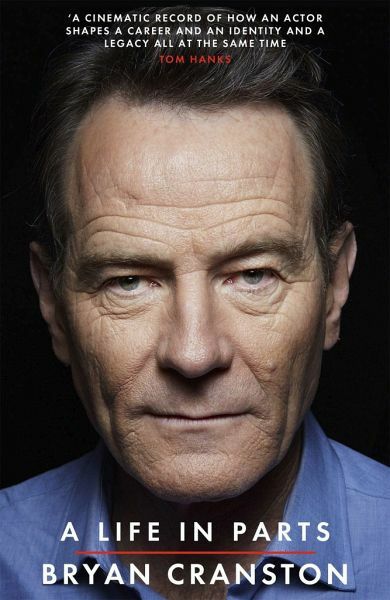 Bryan Cranston's profile has skyrocketed, due to his portrayal of chemistry teacher turned drug manufacturer Walter White, for five seasons in the award-winning BREAKING BAD. For the first time readers can discover how he beat off competition from Matthew Broderick and Steve Zahn for the role, to stories about the cast and life after Walter. Told with honesty and intrigue this will be Bryan's first - and - definitive autobiography. It is the ultimate book for the fans of BREAKING BAD.